An annual donation the City makes to the fireworks display was up for discussion and approval Monday night. In years past, Brady Realtors has been at the front of the fundraising effort for the annual 4th of July fireworks display in Clinton and the Clinton City Council has made a donation that has gradually increased over time. This summer, the Celebrate Clinton Association is now the fundraiser leader. 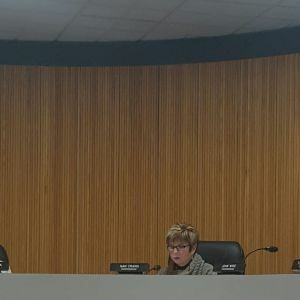 The City Council proposed a donation of $5,000 this year, however, members of the Clinton City Council felt that was just a little too much. Commissioner Nan Crang, who also works for Brady Realtors, recognizes it was usually tough to always reach their goal but would like to know what the Celebrate Clinton Association is working with for funding already. Commissioners John Wise and Dan Ballenger both point out other departments are making cuts in other places and also feel the $5,000 was a little too much at this time. The Council ultimately agreed to donate $37-hundred.